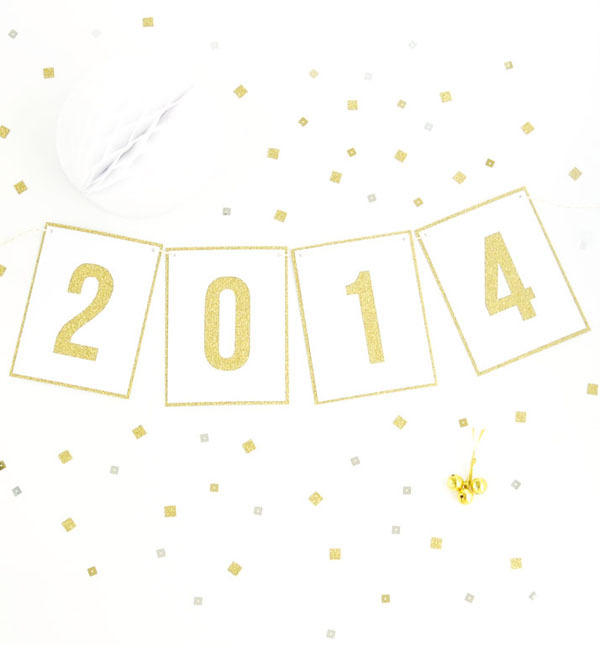 I hope that you are as excited about 2014 as I am!! I am excited to finally hit the ground running with my business! As I get prepped for the new year, I have a new ad for newspapers and other things for the spring. 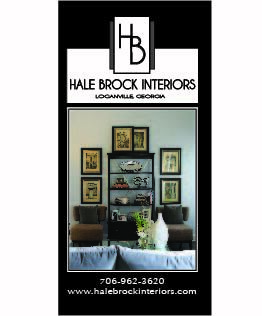 Let me know if you need any advice on interior design projects! On a sad note, I have decided to drop back to one blog a week instead of two. This will allow me more time to invest in starting my business and for working on projects. But make sure to like me on Facebook, as I will start doing more tid-bits and mini-posts on there.